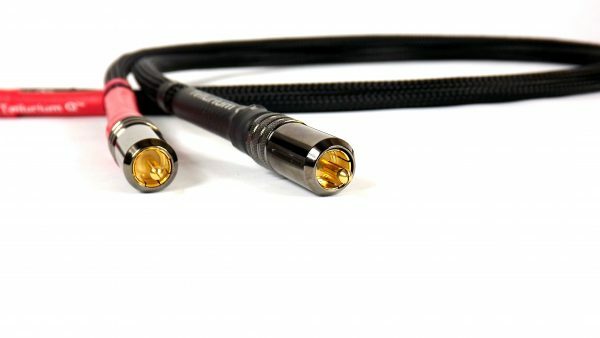 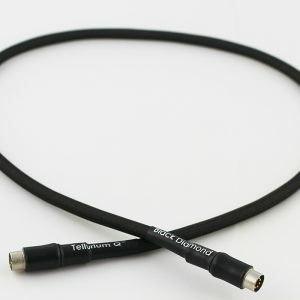 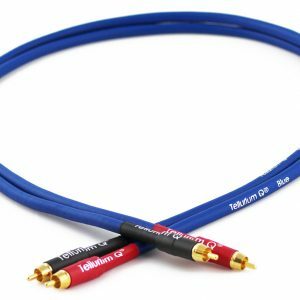 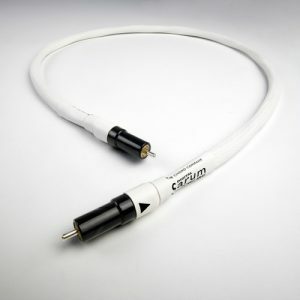 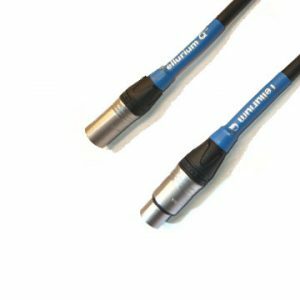 The Tellurium Q Graphite RCA is a high-performance directional interconnect cable. 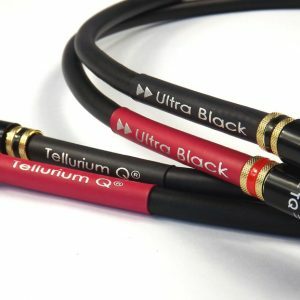 It takes what the TQ Black range does so well and goes beyond that performance. 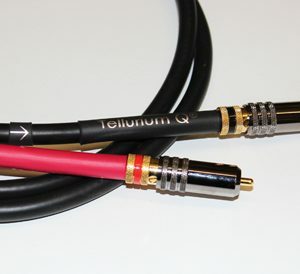 For the best results, the signal must travel in the direction of the arrow near the centre of the cable. The grip in the phono plugs is adjustable enabling you to get the best possible fit.